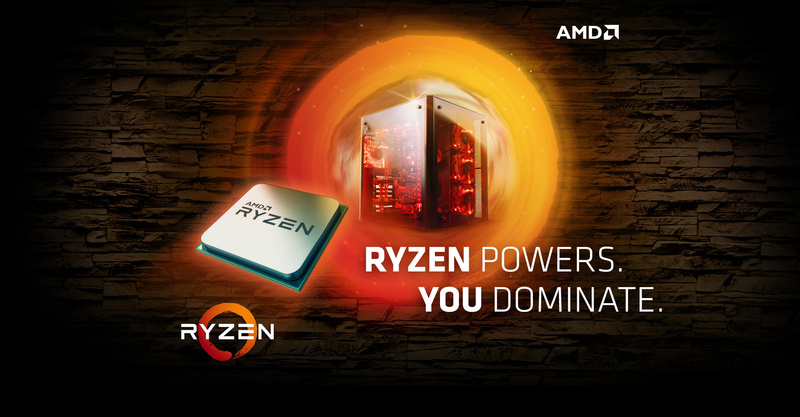 AMD Ryzen™ 7 processors have arrived.Get yours. Your passion encouraged us to push the boundaries. Ryzen™ 7 marks the beginning of a new era of premium AMD processors designed for impeccable performance. It transcends beyond merely being a processor. The AMD Ryzen™ processor is your portal - to a destination of your choice. The lightning-fast AMD Ryzen™ 7 processor is the superior choice. With AMD SenseMI technology, Ryzen processors use true machine intelligence to accelerate performance. Every AMD Ryzen 7 processor is voltage and multiplier unlocked and ready for overclocking*. 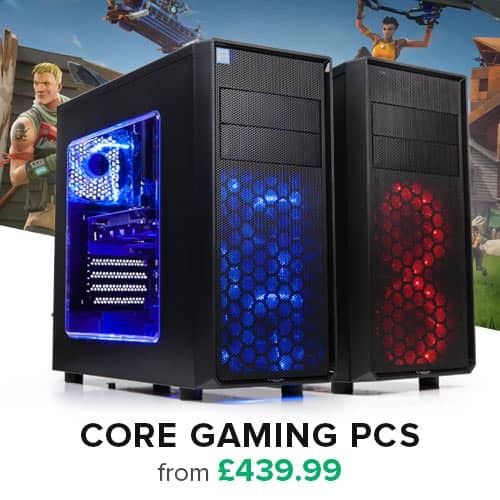 ** AMD's product warranty does not cover damages caused by overclocking, even when overclocking is enabled via AMD hardware and/or software. © 2017 Advanced Micro Devices, Inc. Alle Rechte vorbehalten. AMD, Radeon™, das AMD Pfeillogo, Ryzen und deren Kombinationen sind Marken von Advanced Micro Devices, Inc.